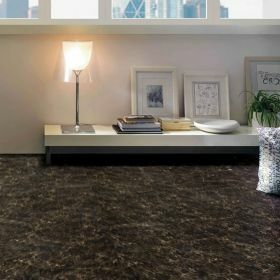 Let’s make kitchen flooring exciting. 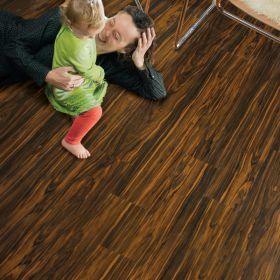 With our extensive range of flooring options, you will be spoilt with choice. 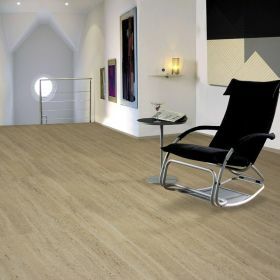 Choose the right flooring option for your kitchen depending on your lifestyle and home decor. We offer complete kitchen flooring solutions that will make home improvement stress-free for you. 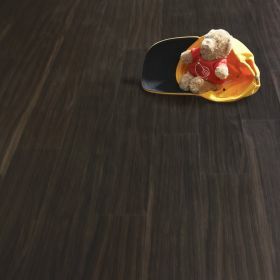 Choose vinyl kitchen flooring if you are looking for a sleek and luxurious look. With plenty of options for customization, your kitchen will look smart and trendy. 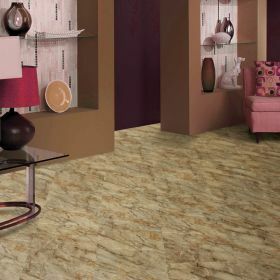 We also maintain a huge stock of kitchen flooring tiles to match your home decor. 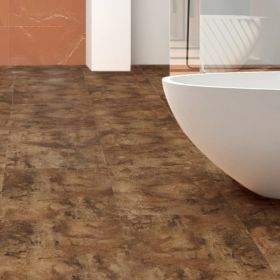 Go for tiles for a durable and versatile flooring solution.